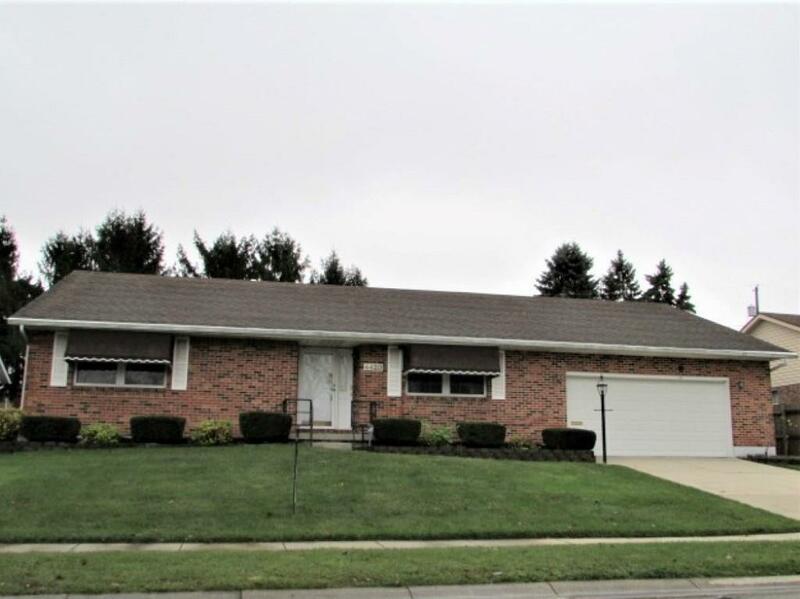 Northridge Brick Ranch features 3 Bedrooms and 3 Full Baths. First Floor Laundry Room. Family Room with Gas Fireplace. Master Bedroom Suite has Full Bath and Walk-in Closet. Enjoy the 16 x 25 Insulated & Heated Sun Porch ~ Professionally Landscaped Rear Yard with Gas Grill & Fence. Lawn Sprinkling System. Taxes are Homestead at $1056.90 S/A. Gas Budget $80, Average Electric $108.